Bolstered by a prized lakefront location, Joe’s Crab Shack had been a 16-year fixture on East Riverside Drive. Now that the casual-dining seafood eatery is closed, a bar or restaurant — or even an office — could take its place, an Austin real estate broker says. For several months, Joe’s Crab Shack maintained that it was temporarily closed for repairs. However, signs posted at the restaurant by the property’s landlord, Austin-based Endeavor Real Estate Group, indicate the restaurant’s lease was canceled due to more than $10,000 in overdue rent and $100,000 in overdue property taxes. Endeavor is now marketing the property for lease. 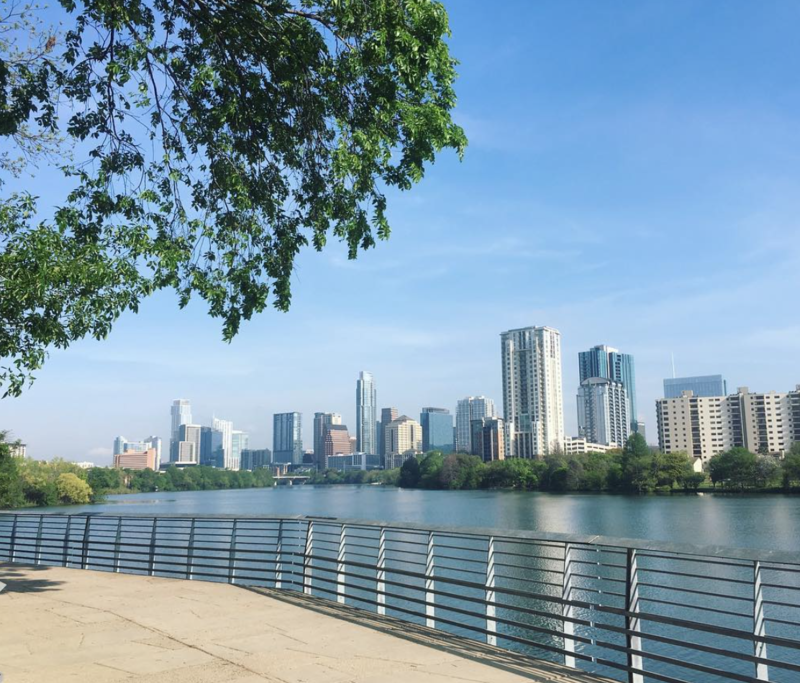 Eric DeJernett, senior vice president in the Austin office of commercial real estate company CBRE, says it’s highly unusual for a site like the Joe’s Crab Shack property to become available, particularly given its views of the downtown skyline, its 100 or so parking spaces, and its convenient access to the hike-and-bike trail. “While there will most likely be strong interest from another restaurant or food-and-beverage operator, this site could also make a very interesting creative office for a user that might need or want a special location or the ability to create some visibility for the business with exterior signage,” DeJernett tells CultureMap. The shuttered 12,746-square-foot restaurant sits on nearly two acres at 600 E. Riverside Dr.. Joe’s Crab Shack opened there in 2003. This article was originally written and published by CultureMap Austin. Click here to read the full article.